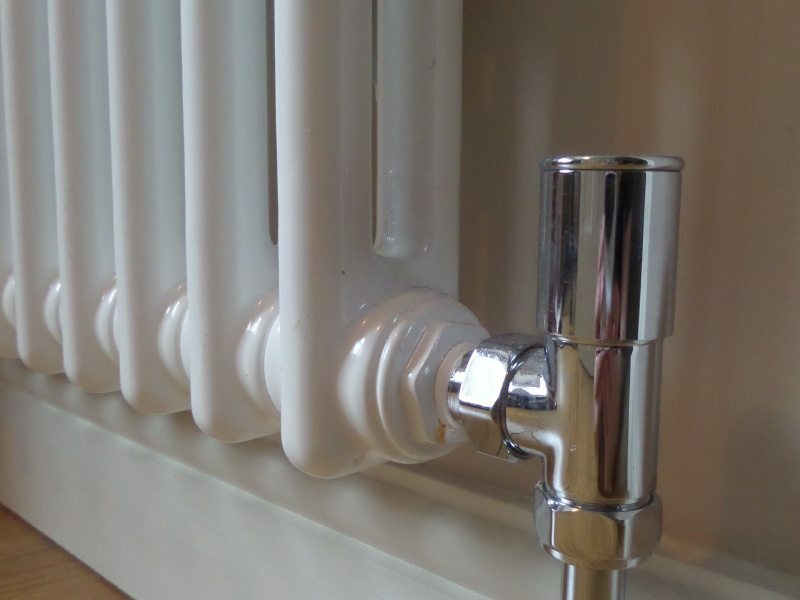 Thermal Heating Services are Gas Safe registered plumbers in Leigh, specialising in all types of plumbing from general fixing of leaks to complex installations of underfloor heating. Our dedication to providing our customers with stellar customer service and professional workmanship is how we have gained our glowing reputation. As Gas Safe plumbers, we are also specialists in boiler repair & installation, central heating systems and installation of underfloor heating. We can fit new central heating systems as well as repair any faulty ones, such as if you’re experiencing problems with radiators not warming up or the radiators not turning on when they’re programmed to. If a central heating issue points to a fault with the boiler or you’re experiencing a lack of hot water, then our Gas Safe engineer can inspect and repair your boiler. To help to prevent any unwanted problems that may spiral into costly repairs, we suggest having an annual boiler service to ensure your boiler is working safely and correctly. If you find your old boiler is beyond repair or the energy bills are simply costing you too much, you might want to replace the boiler with one of the latest, energy efficient ones. At Thermal Heating Services, we can supply and install a new boiler at your property in Leigh. Choose from a range of condenser and combi condenser boilers available from various manufacturers. We will always offer our recommendations on the best boiler to suit your budget and needs. We’ve seen an increase in enquiries regarding underfloor heating in Leigh and it’s no wonder! Underfloor heating offers better aesthetics than traditional central heating, something which homeowners with a lack of space to fit radiators appreciate. The heating element allows the warm air to rise throughout the room, warming the entire room consistently at a lower temperature than central heating that relies on radiators fitted on the walls to generate heat. If you’ve only one radiator in a large room, you may find it harder to heat than if you had underfloor heating. 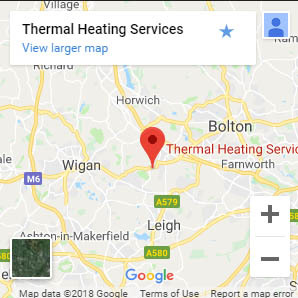 Thermal Heating Services are experienced, professional installers of underfloor heating in Leigh so if you fancy walking barefoot and toasty around your home, get in touch for a free quote! 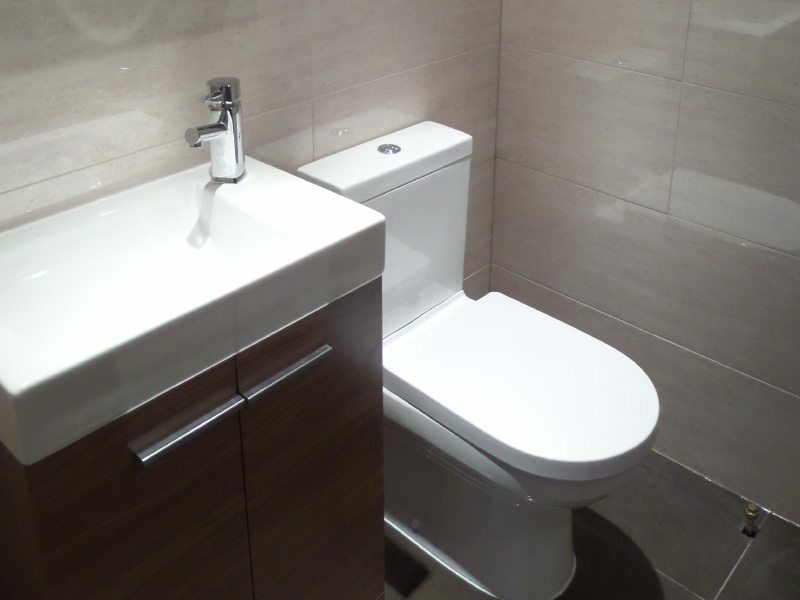 If you need a plumber in Leigh, call Thermal Heating Services today on 01204 776542 or alternatively use our contact page. Whatever the enquiry, big or small, we’re here to help you.